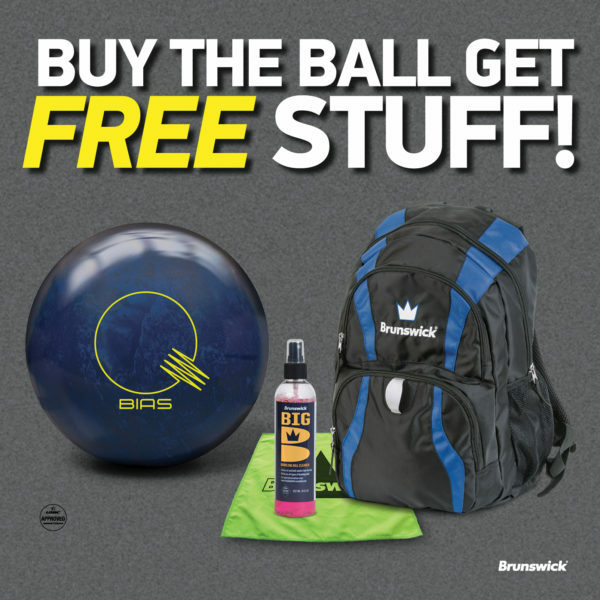 Brunswick's Performance Index is a scientifically accurate rating system using the Specto Computer Aided Ball Tracking System. It not only classifies a ball's hook potential but also defines one of five different reaction shapes that it will fall into. One of the key benefits of the Performance Index is that it helps you build a complete arsenal much easier. A bowler or pro shop can quickly identify the ball motion and strength of a particular ball they will need.